Over the last 20 years, SCAPE Public Art has brought to life 14 permanent and over 214 temporary works of art in Ōtautahi Christchurch. A special milestone such as this deserves a special celebration. 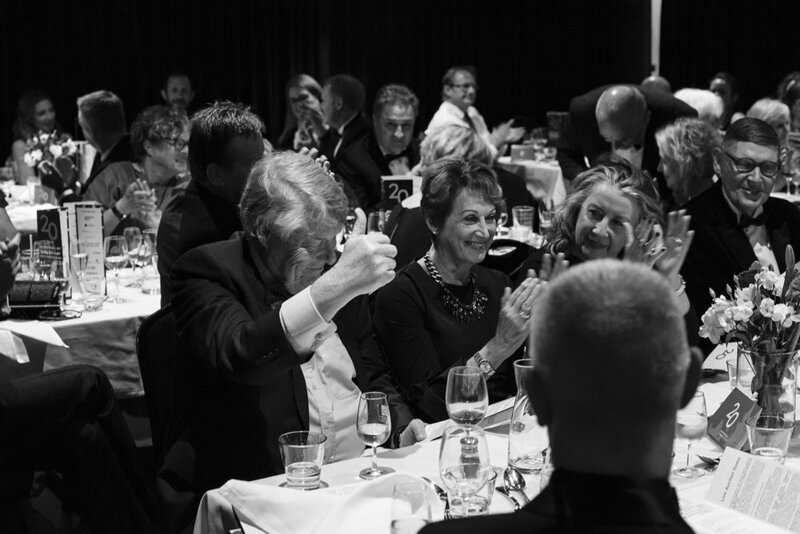 Our 20th Anniversary Gala Dinner will be unlike any SCAPE Public Art event before, a once-in-a-lifetime celebration of 20 extraordinary, exciting years of revolutionising public art. Like other black-tie events, guests will receive an exquisite three-course meal, but unlike other events, a unique art experience where guests will dine and converse with world-class artists, be awed by brilliant musicians, and hear from business leaders and art experts. 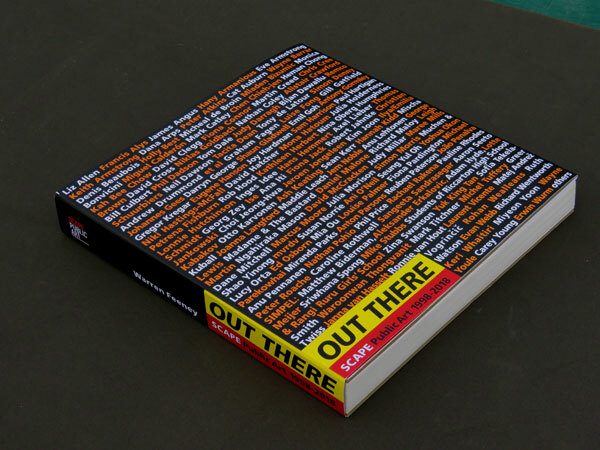 Out There: SCAPE Public Art 1998-2018, which explores the fascinating history of SCAPE Public Art and public art in Christchurch. This beautiful, hard-cover book was written by well-known arts commentator and historian Dr Warren Feeney and is filled with stunning images of SCAPE Public Art artworks. Anyone with a passion and interest in the visual arts should not be without it. Everyone at SCAPE would like to say a huge thank you again for all of your support. Neil Dawson, Anna Crighton, Anthony Wright and Helen Calder.